Lexington, Castle Rock, Stevenson, Goldendale, PDX, Portland, Happy Valley, Oregon City and Beaverton. Vancouver, Washington Wedding industry since 2009. She specializes in Wedding Officiant services. "Congratulations on your plans to get married! It's such an exciting time in a couples life together.
. . . and loving it since 2009!" at your home, an outdoor venue or park, or at any other local destination! 1) Each couple must be of legal age and in a loving and committed relationship. 2) Each couple must have a timely, legal, WA State Marriage License if you wish to be legally wed.
Clark County Auditors Office in Vancouver, WA. Here is a link to their page: Clark County Auditor. 3) Appointment is necessary. Call for availability! QUESTION: What does your fee cover? 4-Sharing of information/ideas to help make your Wedding Day special! QUESTION: Can there be any additional costs? .50 cents per mile to and from your venue to cover my time and auto costs. I will request payment for a room. All extra fees will be discussed before a contract is signed. QUESTION: Can you give us the ceremony we want? especially since a Wedding Time-line will help everyone involved. request it. Yes, I am comfortable around photographers and videographers. You can ask any other questions you might have when we meet to talk about your plans! yours. Ask for referrals from satisfied customers (five is a fair request). 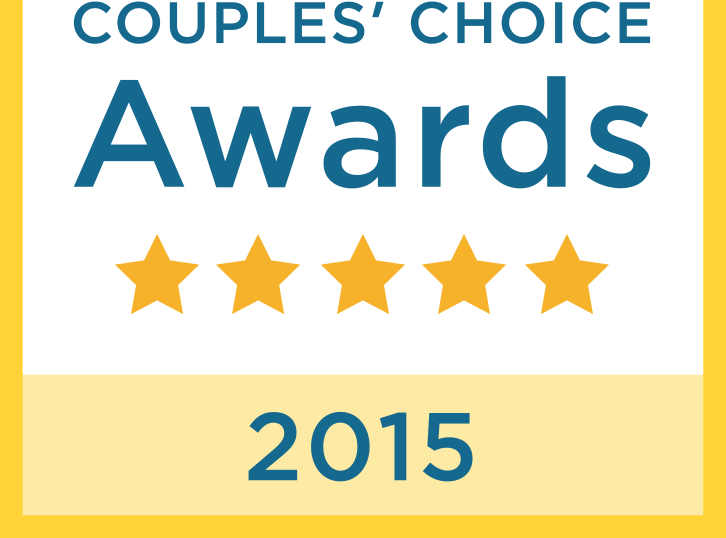 reviews couples have shared about my services on Facebook, Wedding Wire and Thumbtack. phone numbers of couples I've officiated for to allow for their privacy. that the officiant has a contingency plan in case he/she cannot make it. MY ANSWER: Yes, I am willing to travel to your venue for your Wedding based on my contract. 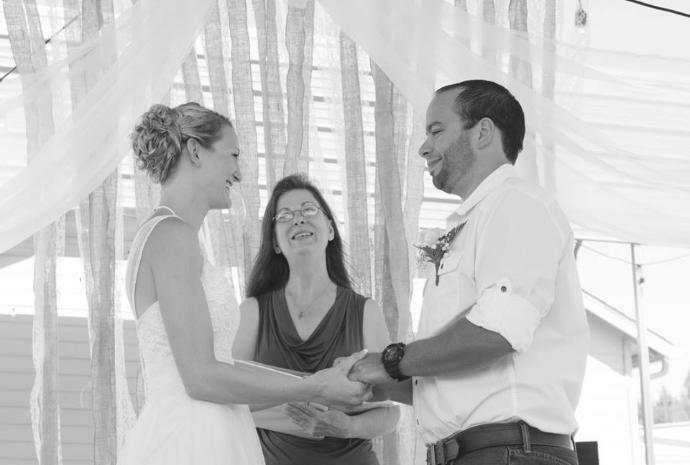 back up officiant but have been there for one who had a health crisis & ended up in hospice. QUESTION: What are your credentials? the City Clerk. You can also ask the Officiant which Seminary he/she is ordained through. Rose Ministries since 2013. I am a lifetime member of their congregation and am in good standing. QUESTION: How often will we meet? will marry them. If that's the case, make sure you are given a clear schedule that isn't overwhelming. available to answer the phone if I'm in a meeting or Officiating a Wedding or driving on the freeway. I do not require that couples use my services to counsel them before they get married. I am available though if they want to. I charge $20 per hour for that service. QUESTION: Will you be joining us at the reception? Be sure to plan for an extra meal if the Officiant agrees to attend based on their schedule. I generally thank them for their offer and decline. QUESTION: What do you wear? Rev. Rose Woodruff is available to Officiate Weddings! Blessings! Love, Light & Joy!